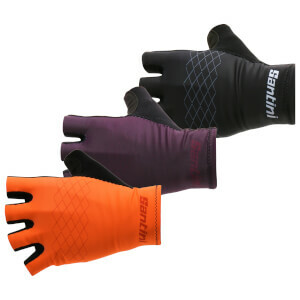 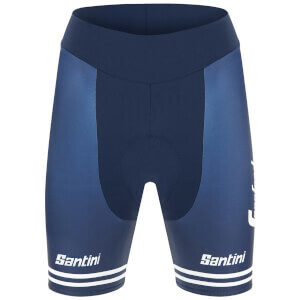 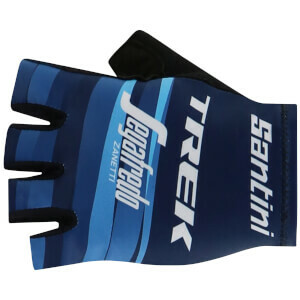 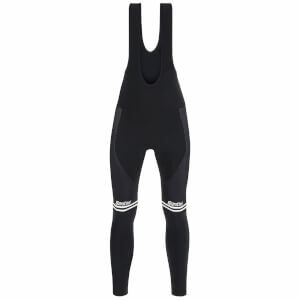 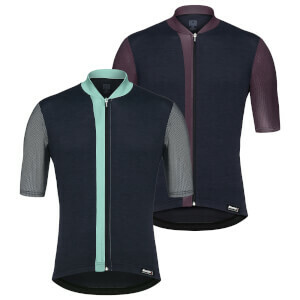 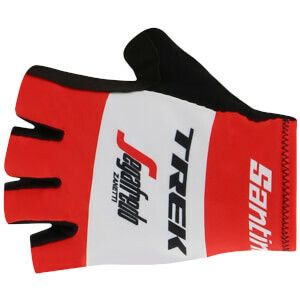 A great Spring/Summer collection from leading Italian brand Santini. 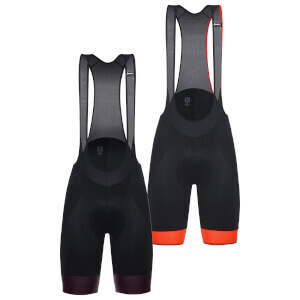 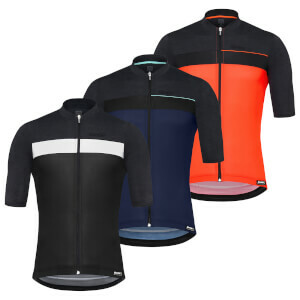 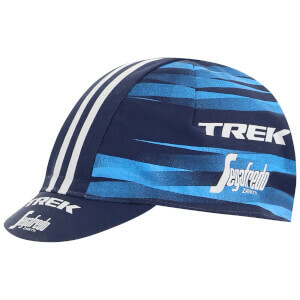 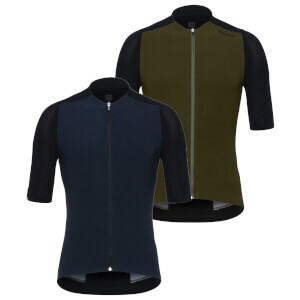 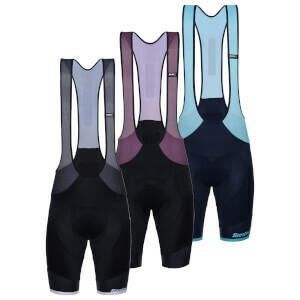 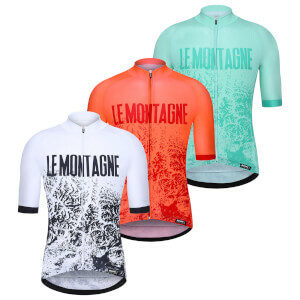 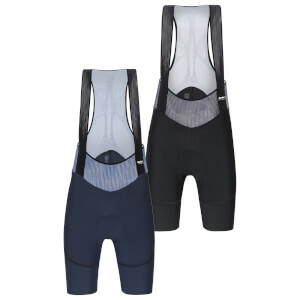 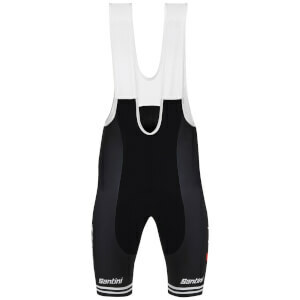 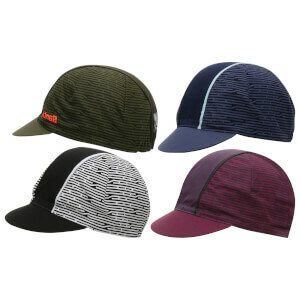 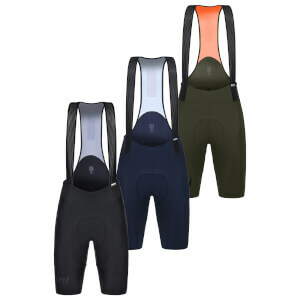 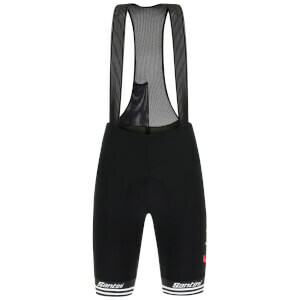 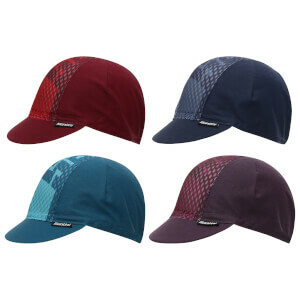 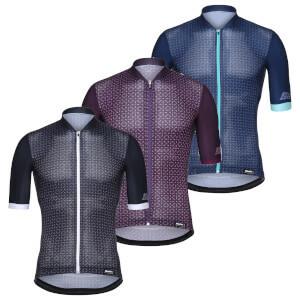 Their fashion and innovative, performance enhancing manufactured designs have produced products for all cycling abilities, from cycling jerseys to bib shorts and much more. 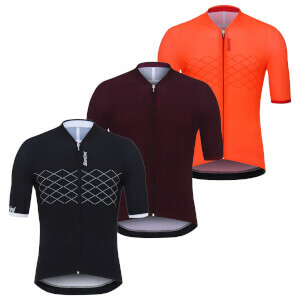 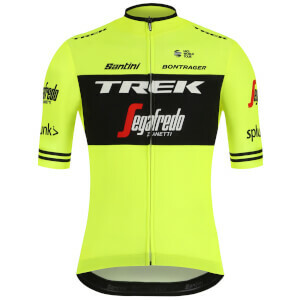 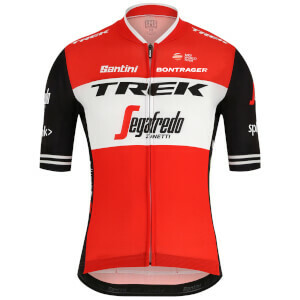 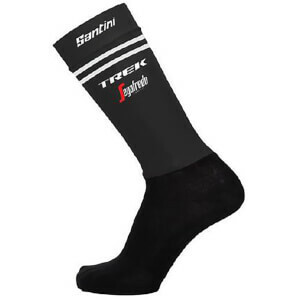 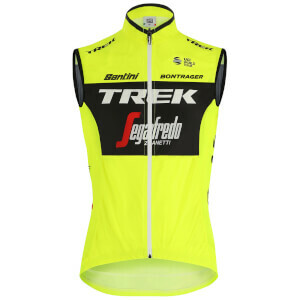 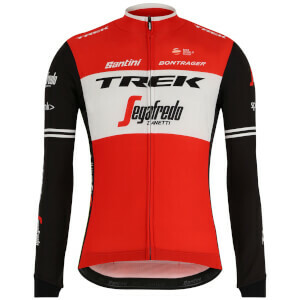 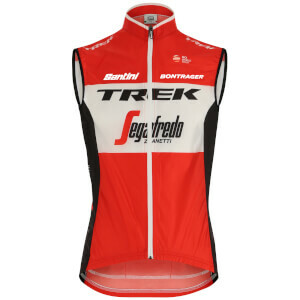 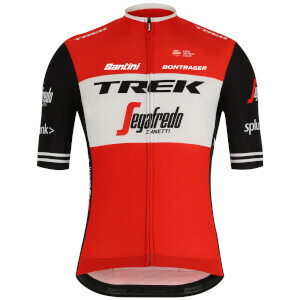 Browse below for the full seasonal range and buy your favourites today from us here at ProBikeKit!